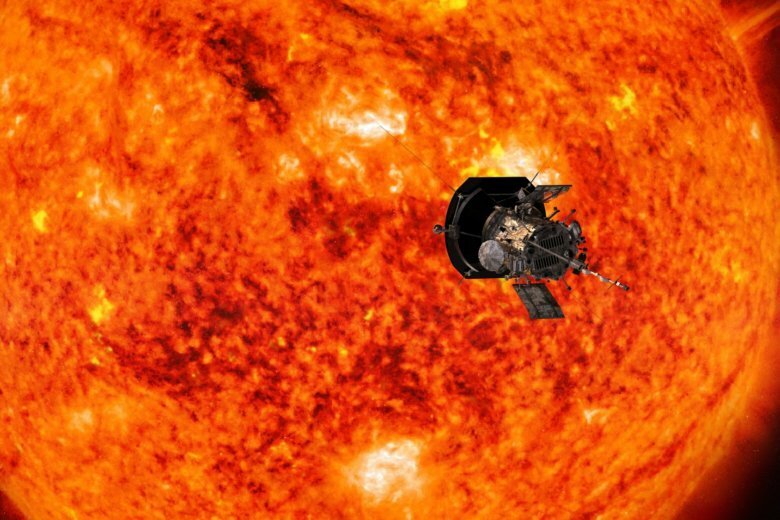 CAPE CANAVERAL, Fla. (AP) — NASA’s Parker Solar Probe is swinging by Venus on its unprecedented journey to the sun. By the end of October, Parker will shatter the current record for close solar encounters, set by a NASA spacecraft in 1976 from 27 million miles (43 million kilometers) out. Parker will get within 15 million miles (25 million kilometers) of the sun’s surface in November. Twenty-four such orbits — dipping into the sun’s upper atmosphere, or corona — are planned over the next seven years. The gap will eventually shrink to 3.8 million miles (6 million kilometers).